If you’re like us, you have trouble finding jeans that fit just right without having to go through tons of alterations. 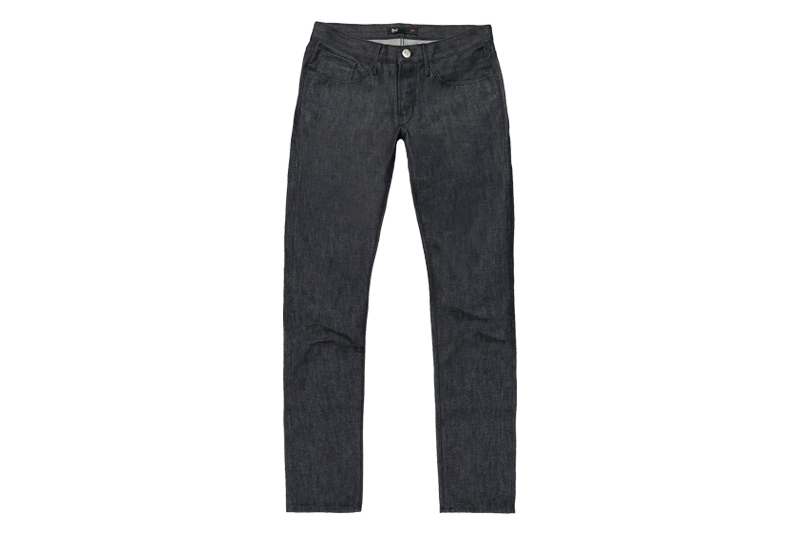 Well, we’ve found our newest favorite pair in 3×1 NYC’s M5 Low Rise Slim Jean in 12.75 oz. TransDRY Selvedge Denim from Cone Mills. The M5 is 3×1’s slimmest fitting jean and based off their best best selling M3 model with a few tweaks. It features a lowered front and back rise with a slimmed knee and leg opening. You’ll find a number of 3×1’s signature details on the jeans including navy stitching, black pockets and matte silver buttons. To get a closer look or purchase the jeans, click here.